CAPVERTO, an exchange platform that offers bank-like experiences and a pre-paid card for the unbanked and underbanked, has announced its new namesake platform and utility token, which will launch on November 1, 2018. 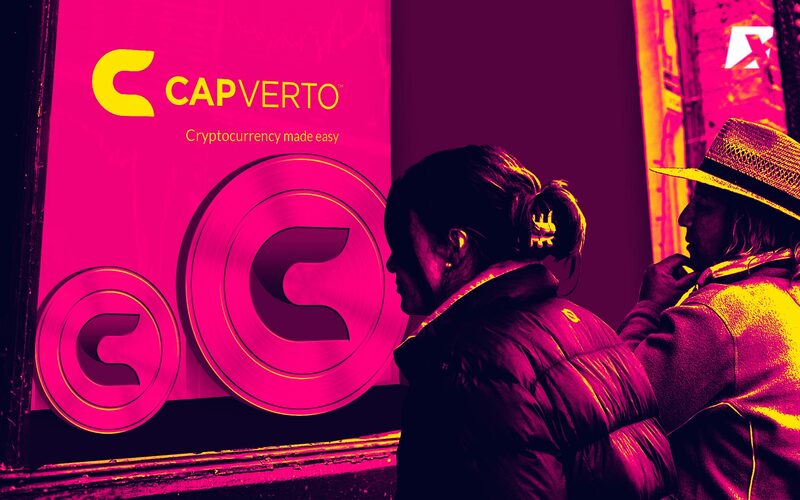 CAPVERTO, an exchange platform and cryptocurrency insurance program has announced the launch of its new platform — CAPVERTO — on November 1, 2018. The platform targets private individuals who are interested in tapping into the cryptocurrency market via investing. The new and eponymous CAPVERTO will provide cryptocurrency investments as a combination of gaming and stock trading on its platform. The new platform will be carried out through an eight-stage, private investment process prior to its public launch in November. The process has already begun on September 1, 2018. The platform will include its native utility token, the CAPVERTO (CAP), which includes advanced features such as a cash back system. 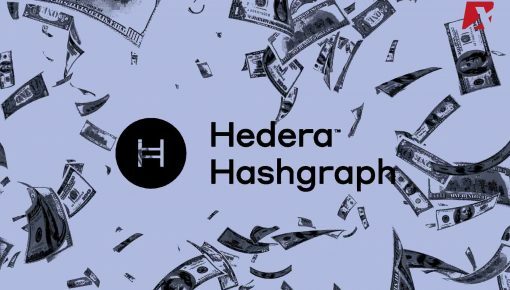 Other features include platform offerings compatible with the token, like a peer-to-peer (P2P) monetary exchange, a digital currency trading platform, and a cryptocurrency insurance product. 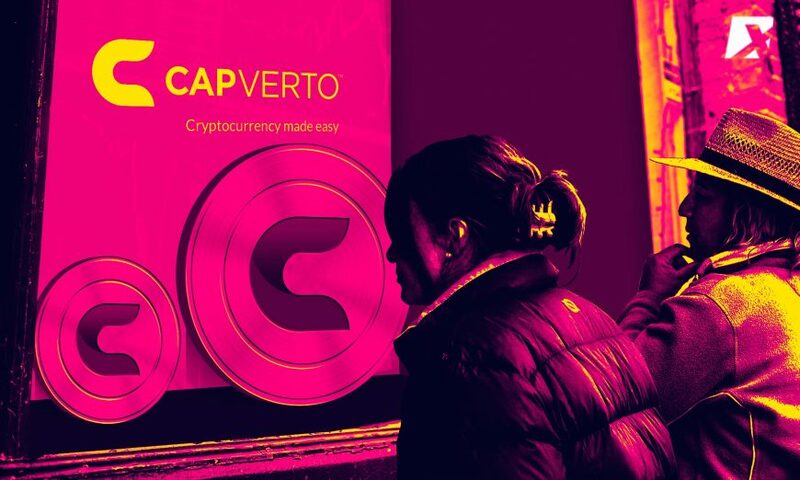 CAPVERTO has been designed as a cryptocurrency suite for the unbanked and underbanked, providing a bank-like crypto solution through its exchange, insurance and pre-paid card services. 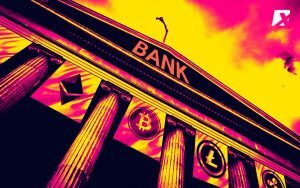 The Denmark-based company offers services in four business regions, premised on making crypto investments as easy as the use of online banking. 1. An International prepaid card program: Users can send or receive money from others without the delays associated with transfers. A card is attached to the wallet in one out of four categories: BLUE, GOLD, PLATINUM and BLACK, which users can use like any international prepaid card. Unlike the deposits made in a regular bank account, investors will receive a 2% cash back for the service fee. 2. A cryptocurrency exchange: Users can invest and trade with various cryptocurrencies. 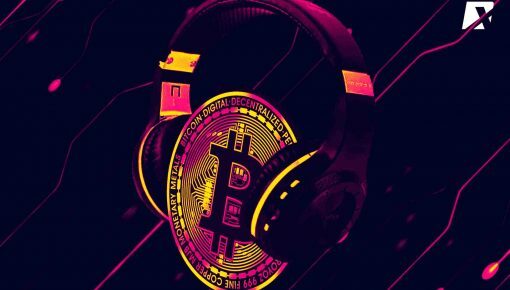 The exchange includes a “copy-trading” service, which allows investments to follow the trades of the world’s best crypto traders. The trader will keep 5% of the profit created for the individual investor and CAPVERTO will receive the other 5% of the profit for its service. 3. P2P loans and lending: While investors cannot borrow money from CAPVERTO, they can borrow and lend money with each other — person-to-person (P2P). It is risk-free to lend money. If the value of the currency lessens, CAPVERTO will sell the reserve to help secure the lender, unlike at a bank, which often carries a return of 0%. 4. Crypto account insurance: CAPVERTO has a security personnel recruited from the world’s best “White Hat Hackers”. 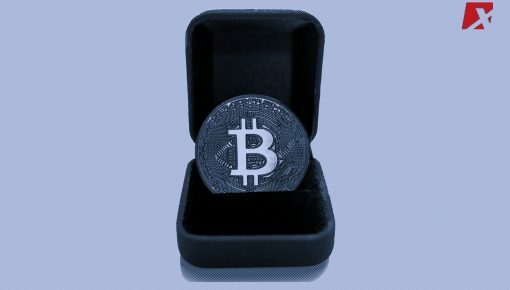 The service offers investors’ insurance on the cryptocurrency portfolio they will build in their wallet, ensuring they are 100% safeguarded from attacks. The platform is the first in the world that provides insurance for crypto portfolios in the same manner that private individuals are insured against online banking attacks. In its white paper, CAPVERTO states that it will implement industry-standard cybersecurity controls such as KYC, anti-money laundering (AML), proof-of-address and a two-factor authentication (2FA) to reduce risks to crypto assets. 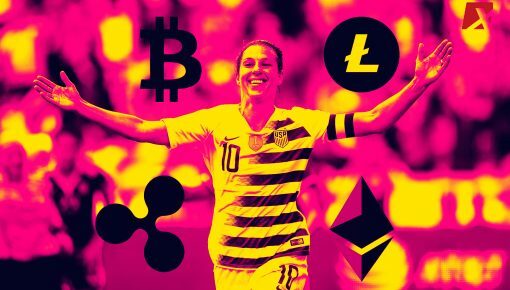 Interested in more crypto news? 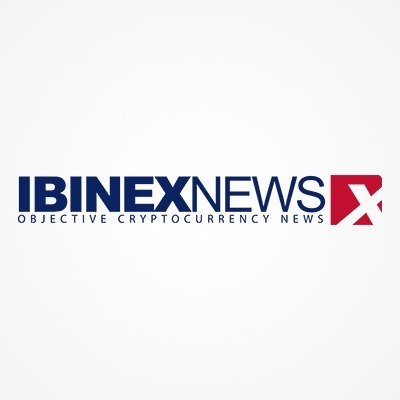 Head over here to our cryptocurrency news site for more.